Team chemistry + talent + work ethic = a successful team. 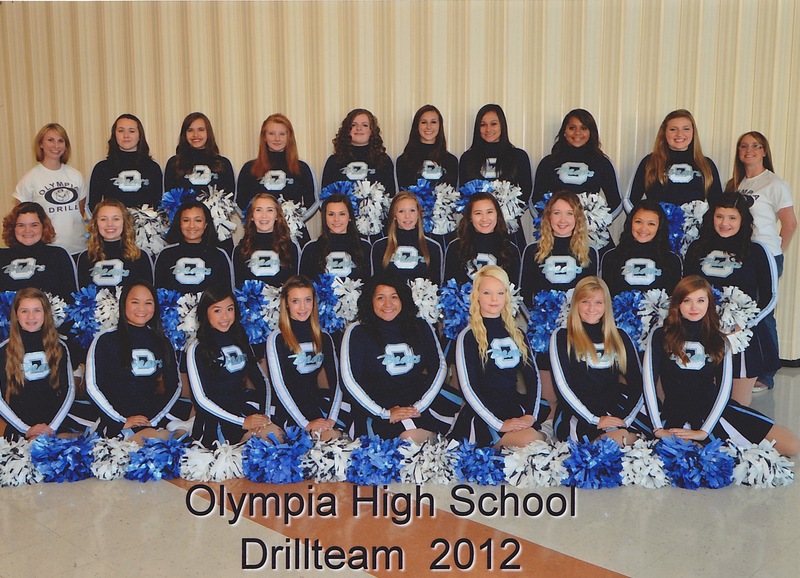 The Olympia High School Drill team places a check mark in each category when they participate in this weekend’s 2013 WIAA Dance/Drill Championships in the Pom category. 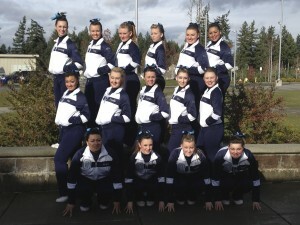 Headed to Yakima’s Sun Dome, Saturday’s performance will be the first time back for OHS since 2011. 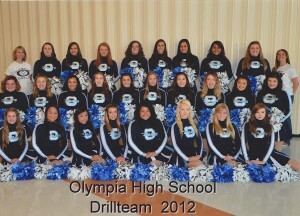 Coaches and OHS drill team alumni, Tosha Vay and Chelsea Peterson maintain a high sense of pride in their team. Both coaches are in their second year leading the team. “It’s crazy to think about, because when we went here, there wasn’t a district (tournament) and no state championship to qualify for,” Vay said. The excitement is the byproduct of months of hard work for the Bears team, which began practicing in the summer prior to the start of the school year. 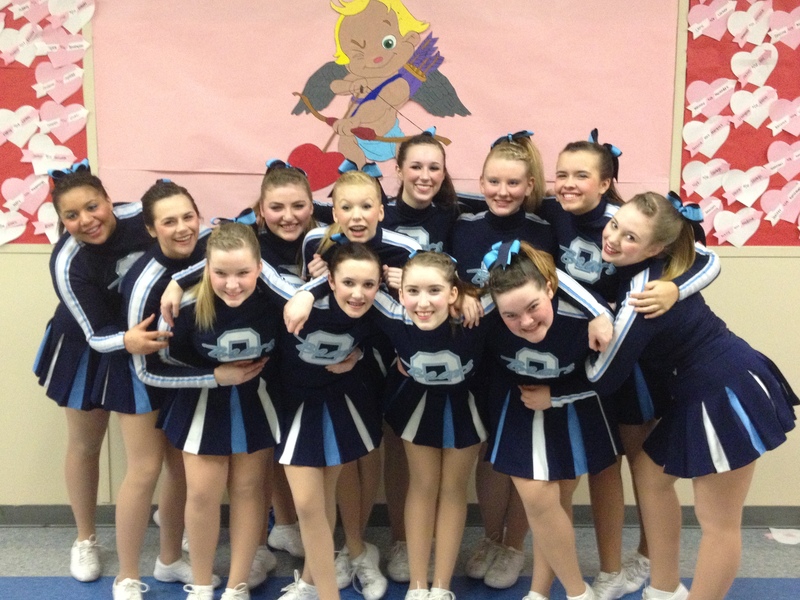 The Pom category requires concentration and a high level of physical fitness. The coaches believe the event to be almost a contradiction in it’s style. Thanks to extreme training sessions (and of course, lots of practice) the OHS team is now physically able to perform their routine. Along the way, the team became closer. Bible is the only member of the current OHS team who has been to the state championships. While she didn’t participate in the routine (she traveled with the team to Yakima in 2011), Bible knows what to expect and has passed that knowledge on to her teammates. The team is comprised of mostly freshmen and sophomores, which can be a blessing or a curse for any coach. On one hand, they have several more years on the team; on the other, they do not necessarily have all the appropriate experience. That’s where the leadership from Bible, and her two co-captains, Maila Feleti and Sarah Mills comes in. One individual on the OHS dance team will have quite a moment at the championships, as she qualified for the ‘Drill Down’ competition, which involves an official “caller” giving out instructions on certain moves the participants have to perform on the spot. Contestants will be judged on their ability to perform the correct movements in a timely fashion. Ellie Yoho, a sophomore, is one of the top thirty qualifiers at the 4A level who will participate in the event, and is looking forward to the individual challenge. Yoho’s appreciation for her coaches is a common trait on the OHS team, as they’ve brought up the competitive level and the camaraderie of the team. 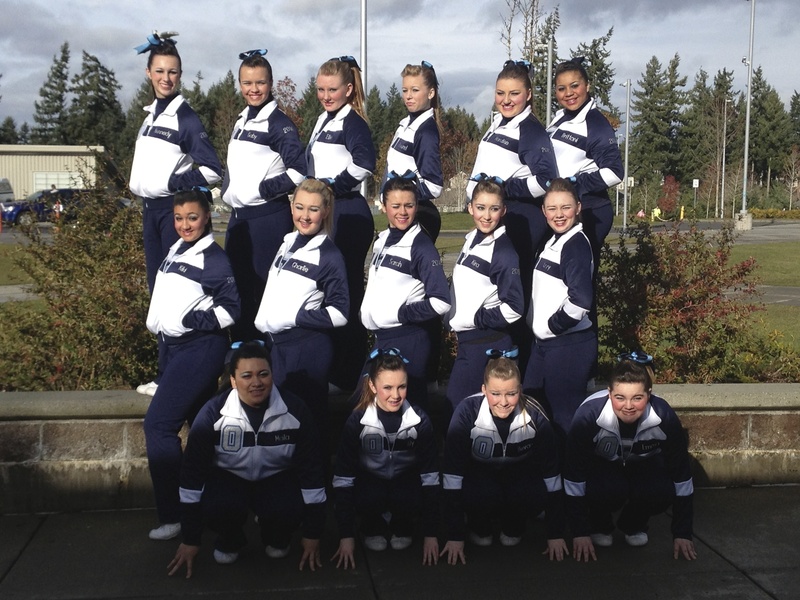 To be the best in the state, the team will have to put forth their best performance of the year, a task that both dancers and coaches think is very likely.